It's been an emotionally draining 24 hours for the people of London after four people were killed and 40 injured in Wednesday’s terror attack. The bloodshed has the world on high alert, but, at SFO, there was no indication Thursday that people are canceling their trips to the UK. Bob Redell reports. People traveling to and from London at San Francisco International Airport on Wednesday were talking about the terrorist attack that killed four people and injured 40. And while no one spoke about changing their travel plans, several did say they would be more cautious. stabbed a police officer to death before police shot and killed him. Sean Baker was flying to SFO when the attack happened. He said his friends were checking in on Facebook, saying they were safe. For Baker, the attack hits close to home. People traveling to and from London at San Francisco International Airport on Wednesday were talking about the terrorist attack that killed four people and injured 40. And while no one spoke about changing their travel plans, several did say they would be more cautious. Jean Elle reports. "It's scary," he said. "That could have been me or anyone of my friends and family on that bridge." Stanford student Sonia Doshi said family in London called to let her know they are OK.
"It was sad to hear," she said. On spring break, Doshi was set to take off for London on Wednesday night. She said canceling didn't cross her mind. "It was a bit nerve-racking, I think. I feel OK, especially after being able to talk about it with my family," she said. "It is scary it's happening a bit more." 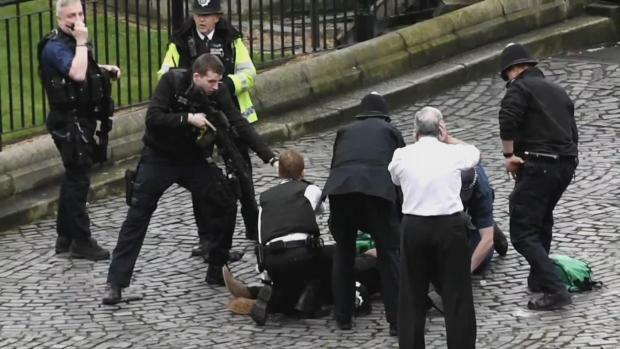 Parliament was locked down during the attack but will meet Thursday in a show of defiance against terrorism. 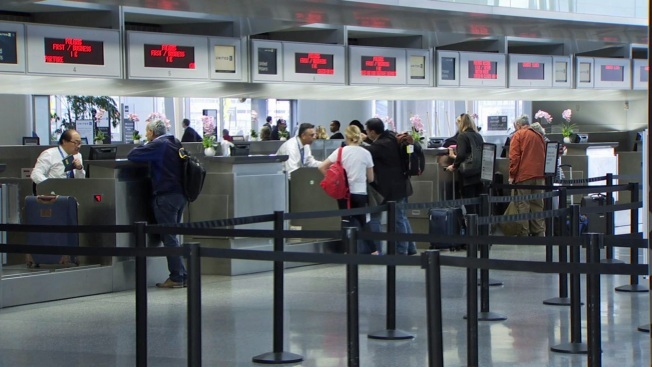 Meanwhile, adminstrators at SFO say they are increasing police patrols.